India Yamaha Motor Pvt. Ltd is delighted to announce that Yamaha FZ 25 has won the top honours at the recently concluded CII Design Excellence Awards under the category of ‘Two-wheeler – commercial’. The Design Excellence awards were initiated by the Confederation of Indian Industry (CII) in 2011 to establish design as a tool for national competitiveness in the country. 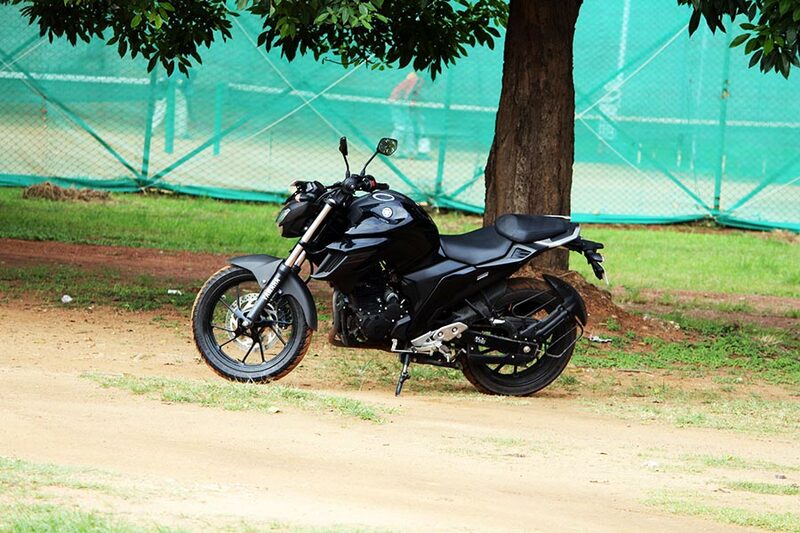 The stylish FZ 25 design emphasizes both the senses of mass forward layout and downforce, evoking the powerful muscles of an athlete. 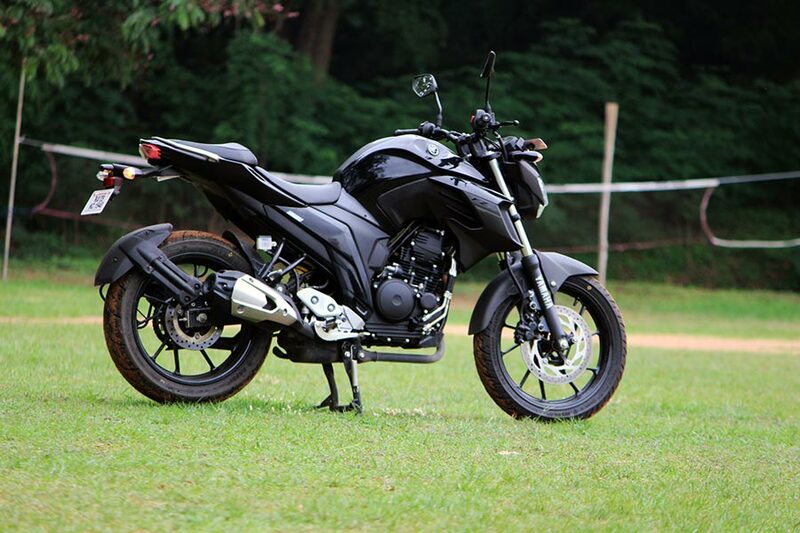 The street model delivers riding enjoyment as well as excellent fuel efficiency and environmental performance and is targeted for biking enthusiasts in the age group of 20 to early 30s. Yamaha is committed towards innovation in performance and design. This award testifies why customers feel the excitement while on the saddle of Yamaha’s two wheelers.